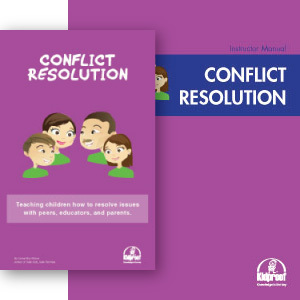 The Kidproof Conflict Resolution program is designed to teach children appropriate conflict resolution skills with peers, educators and parents. As children mature, they have to make an increasing number of decisions, often leading to conflict and stress within their family, school or social setting. The Kidproof Conflict Resolution program helps kids learn the options available to them when they are faced with frustrating and difficult situations. This valuable program gives students the ability to resolve or diffuse a situation in a healthy and productive manner, before it becomes out of control, dangerous or violent. 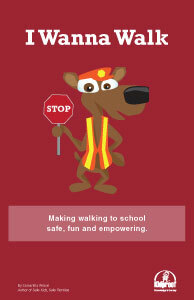 This program is best for students ages 11 – 14 years. Conflict Resolution is a two-hour program that can easily be divided into shorter segments throughout the year. What are the standard student materials? 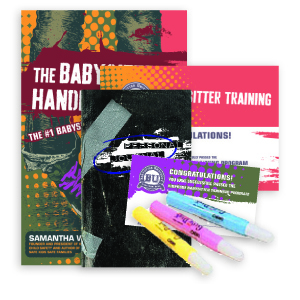 Reproducible student worksheets are included in each lesson plan package. Are your courses researched based? Yes. 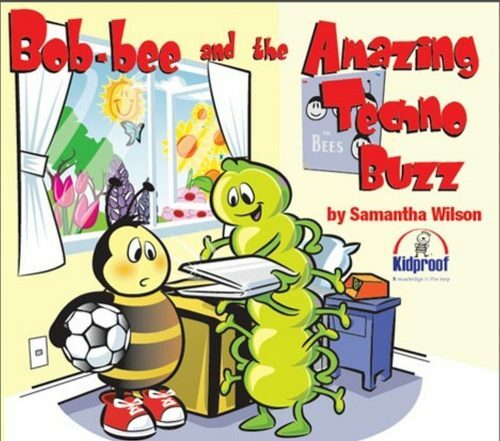 Read: Researched Based Instruction Strategies Utilized in the Teaching of Kidproof Safety Education Courses document. You must be a Registered Authorized Delivery Partner to order. 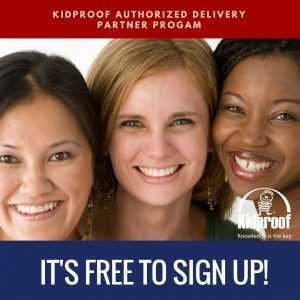 Become a Kidproof Delivery Partner Today! 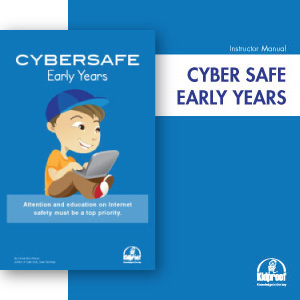 Kidproof Child Safety’s Authorized Delivery Program is designed to enable child focused organizations to deliver Kidproof’s exclusive, proactive child safety programs directly to their communities. You can charge a fee for attendance to a class. Valid for multiple teachers/one location or one teacher/multiple locations. You will require additional licenses if you wish to host the class at more than one location with multiple teachers. NOT permitted to charge a fee for attendance. The class MUST be offered for free. You can have one or multiple teachers. Only valid for one (1) location. Please contact us for further information on Extended License fees. 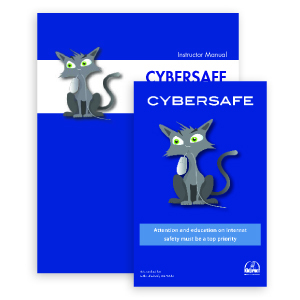 All Online Courses are Final and Non-Refundable. 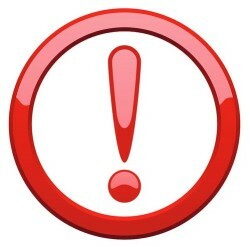 Kidproof is not responsible for low or unstable internet connection, or custom configurations on your Operating System that may cause a delay in the delivery of the programs. If you are unable to view the program, please check the troubleshooting or email with a request. 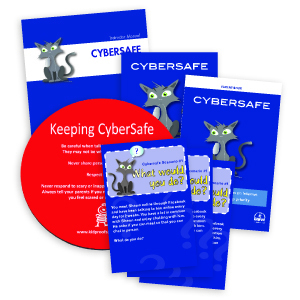 Often, it is the internet connection of Firewall installed on your computer.